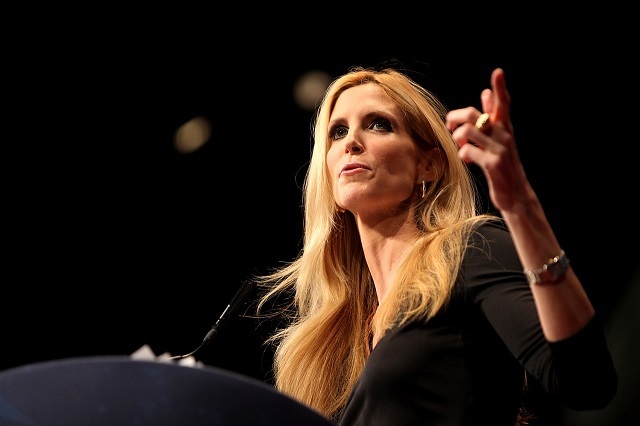 On Tuesday night, Ann Coulter responded to President Donald Trump's claim that "America will never be a socialist country" by saying we've got "about 5 years" if he doesn't "build a wall and deport illegals." Trump went off-script during his speech to say he wants legal immigrants to come in "in the largest numbers ever." It's not clear if that was just hyperbole, or if he's officially going back on everything he ran on but we'll find out soon how serious he is about securing the border based off whether he starts building the wall (using a national emergency or not). I think he's smart enough to realize massive third-world immigration is the death of the Republican Party but he's going along to get along for the sake of boosting his poll numbers (this is probably that wonderful "Kushner advice" he seems to be taking so much of lately). There's no question his base was not the target market for this speech. There is a question as to whether or not the establishment broke him and if he's going to be just another president either unwilling or unable to take the fight to our enemies.